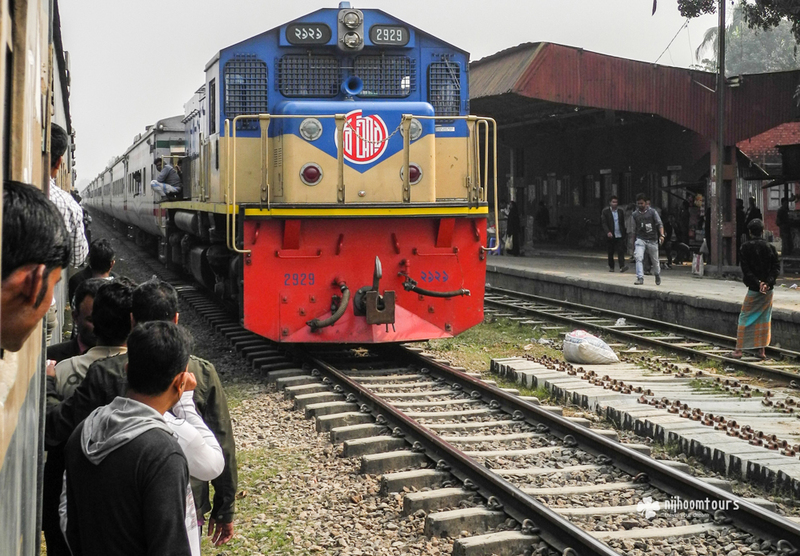 Part-IV of the diary of Helen Reynolds from UK during her first visit to Bangladesh in December 2013 with her husband Ian, railway-photographer brother Richard, and sister-in-law Julie. In this part she describes her experience in Srimangal, the tea capital of Bangladesh. Story of a solo female traveler from Russia visiting Bangladesh on her 11 days vacation when there was a security alert from the west to travel Bangladesh, and how she experienced it’s sights, people, culture, and security situation. Story of Hilary Heath-Caldwell, a 58 years old lady from New Zealand returning to visit Bangladesh for two weeks after 40 years and having an wonderful experience.